New Year is just around the corner and everyone is waiting and having plans to enjoy this eve with a perfect and most memorable style, however, when it comes to having hands on this day a lot of preparations need to be considered. This day is the day when you enter the new year, a fresh start with some new hopes and dreams. 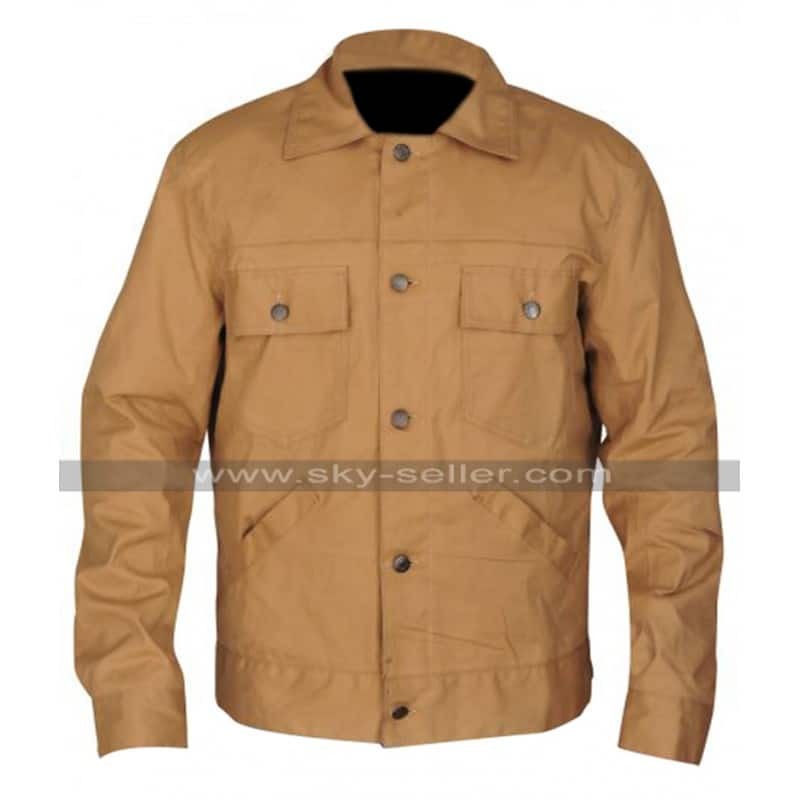 Therefore Sky-Seller is giving New Year Sale to gear yourself for the event which is commendable to go for. Sky-Seller has also sorted out the best featured products from the collection it has been catering and insight to this collection may easily be enjoyed. 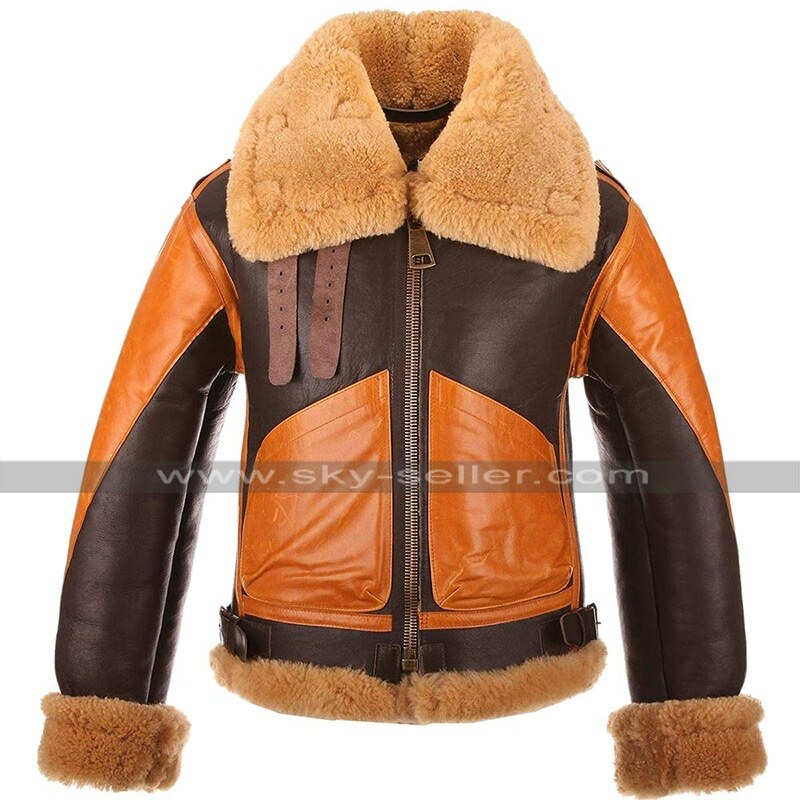 This B3 Aviator Jacket is one of a great choice to go for which has been designed keeping in mind the style and layout a person may like, the main thing about this jacket and its appealing style is the color and the fur based finishing this jacket has been equipped with. This jacket has been manufactured using leather and the fur enhances the outlook at the fullest. Anyone who wishes to dress up in a subtle and trendy way may opt for this beauty it has been finished with great style and is a very simple yet appealing choice. This Star Is Born Jacket is manufactured using the cotton finished material giving a soft and finished look in a great way. It has been equipped with the sleeves in full length and the camel brown color is what that enhances the look of this beauty. 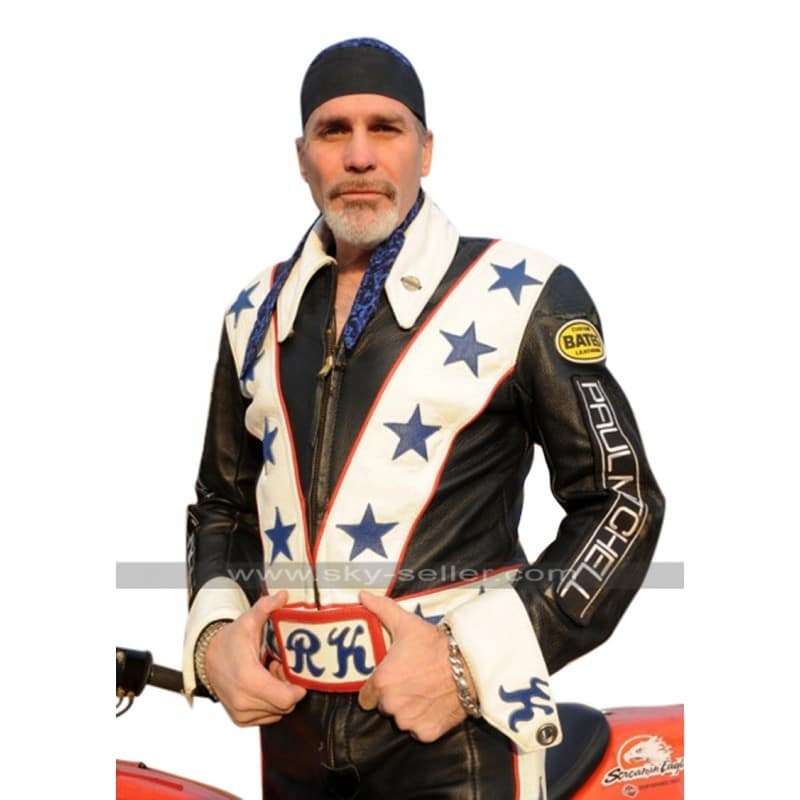 Celebrity inspired finishing is always something that tends to be something great to go for, this Robbie Knievel Jacket has been catered in a great way and provides for an amazing and seamless finish. This costume is equipped with the pair of pants and a jacket which has a perfect looking layout to go for and the comfort it offers is beyond imagination. Justin Bieber is the name in the industry everyone knows about and the young fans of this celebrity are always crazy after him like anything, when it comes to taking a look at this vest we may find it inspired by Justin Bieber. This Justin Bieber Quilted Vest has been finished using the best quality leather being genuine or faux and the white base appears to be something out of the world. 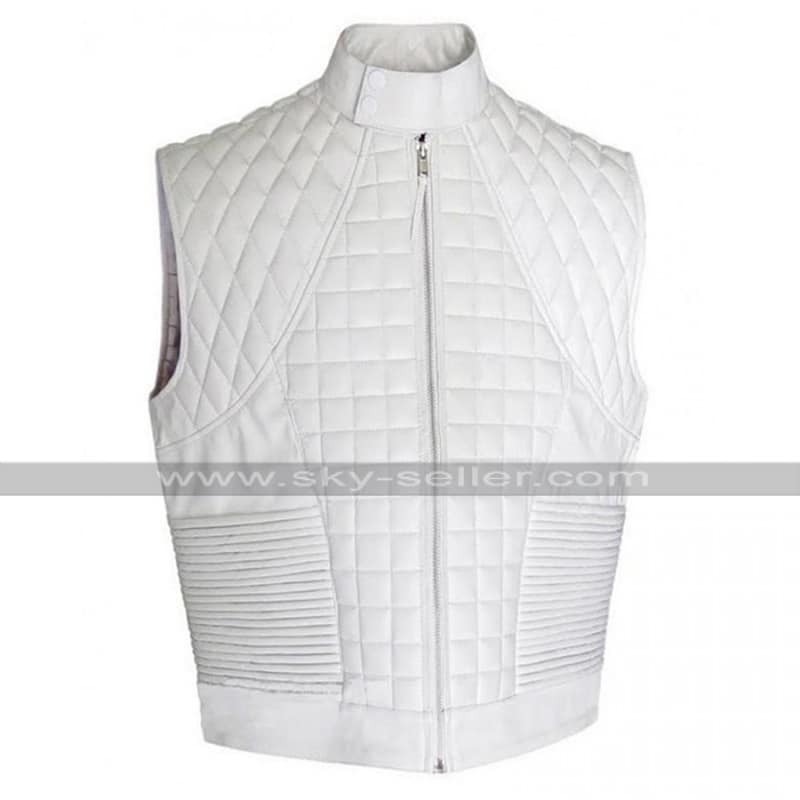 This vest has a quilted pattern and the front features a zipper closure. This collection can be bought from the platform sky-seller on a single click that too with a discount of up to 50% since Sky Seller is celebrating New Year. This is not all, in fact the buyers will also be having hands on free of cost shipping so that’s a double deal to grab. 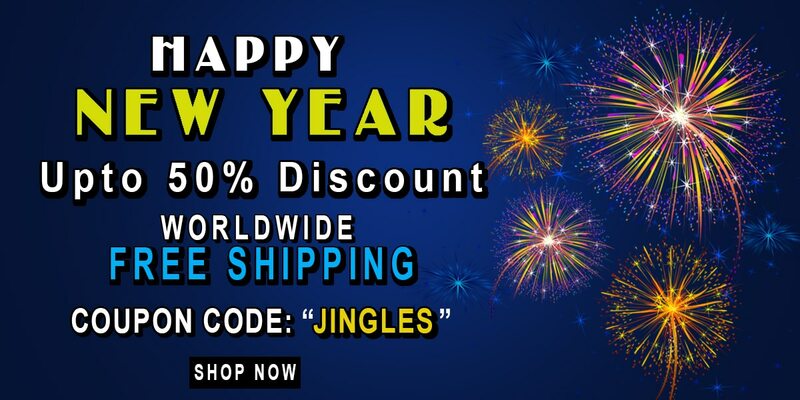 All you need to do is to use the coupon code “Jingles” and you may get it for yourself.